Please read this most urgent post. I am re blogging from Christian Blessings. Take a stand…on your knees. 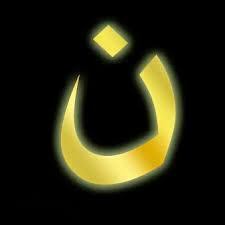 A day of prayer is to be held today, August 6, in solidarity with Iraqi Christians suffering ongoing violence at the hands of members of the Islamic State (IS).